Dorset Rotary member, David Cundy, has left a substantial legacy to The Rotary Foundation. A gift to Rotary’s endowment ensures a strong future for The Rotary Foundation. Since it was established more than a century ago, The Rotary Foundation has sat at the very heart of the organisation’s work around the globe. Every year, millions of pounds are used to fund numerous Rotary projects which are improving the lives of others around the world. In fact, The Rotary Foundation has spent more than £2.35billion on life-changing, sustainable projects across the world. But in order to support this great work, it is dependent on donations from Rotary members, their clubs and the general public. One key area is legacies, where Rotary members ensure that, through their will, the work of the Foundation continues beyond their lifetime. The Rotary Foundation of the United Kingdom (RFUK) has recently received a significant legacy from a Dorset Rotarian. 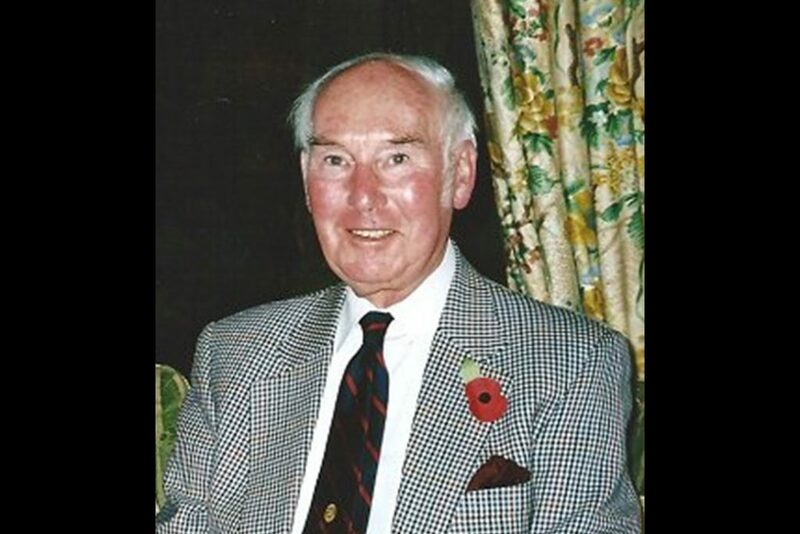 David Cundy, who was a founder member of Rotary Highcliffe-on-Sea, died in December 2016 and has left a generous legacy of more than £80,000 to The Rotary Foundation. When the south coast club chartered in December 1977, David was manager of the Midland Bank. He was an active member who became the club President in 1991. 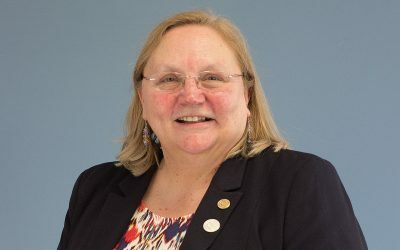 Steve Munns from the RFUK Trustees said: “David’s Rotary involvement was much the same as most Rotarians, however he and his wife Valerie also took the opportunity to attend the occasional international convention. Wife Valerie died in March 2016, and David passed away nine months later. A gift to Rotary’s endowment ensures a strong future for The Rotary Foundation by providing a continuous stream of income that will fund the charity’s programmes in perpetuity. Gifts are invested, and the spendable earnings are used to support the World Fund, or can be directed towards a programme that you have designated.